September is shaping up to a be a busy arts month already. Here’s where we will be this week! 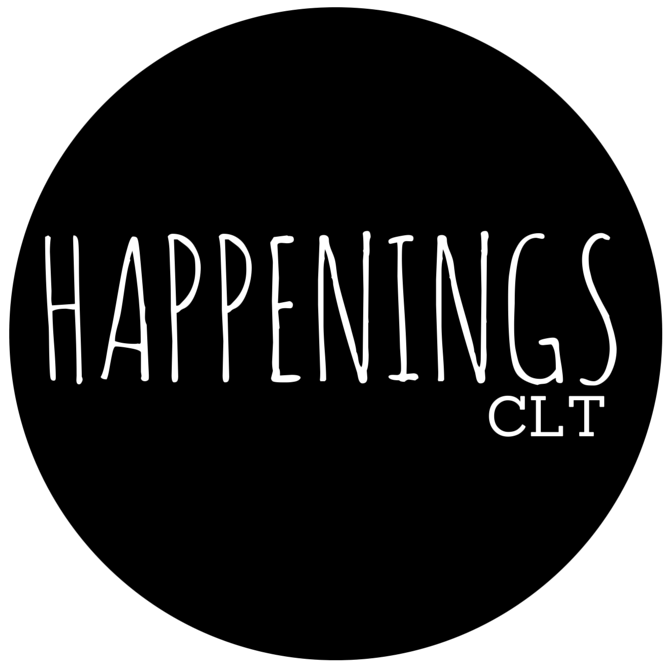 Alumni Exhibition at UNC Charlotte’s Rowe gallery – Verve: The 2015 Alumni Biennial Exhibition, features works by Brandon Boan, Alexandra Giannell, Bradlee Hicks, Zipporah Camille Thompson, Antoine Williams, and Ashley A. York. The exhibition runs through September 25. Read more about the artists here. A few times a month through mid-December, Le Meridien will host Art and Aperitif, a free event featuring 2015 ArtPop participants. 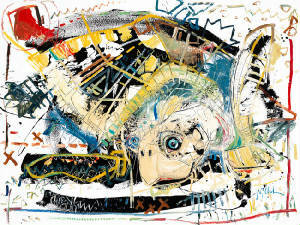 In case you aren’t familiar, the ASC’s ArtPop program features artwork by 20 artists on billboards around Charlotte for a year. This week’s event highlights Sy Arden and Sharon Dowell. 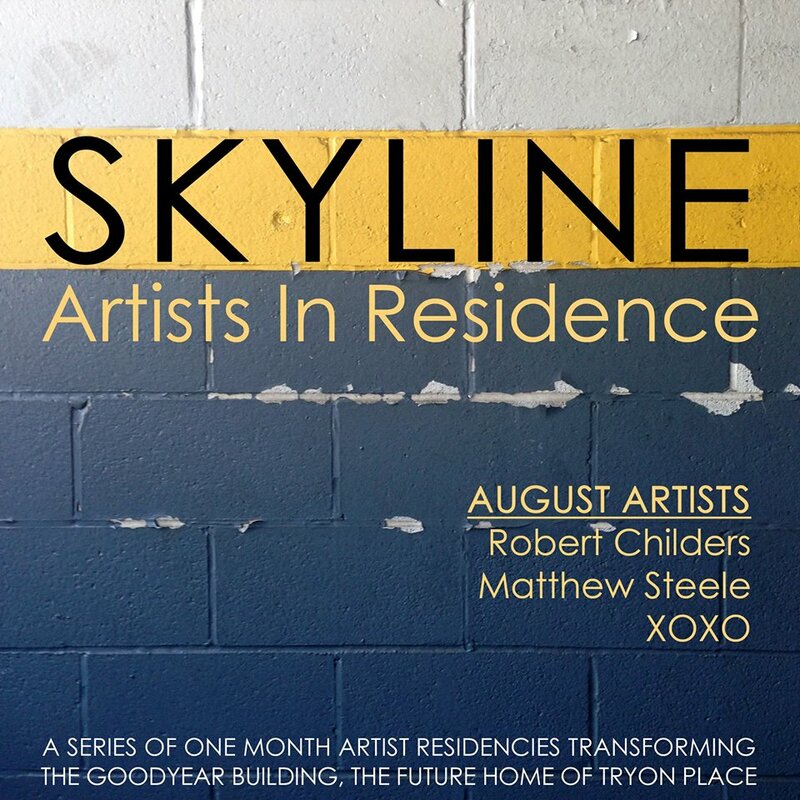 Check out the latest Skyline Arts Showcase, featuring artists Robert Childers, Matthew Steele, and performance group XOXO. More info & RSVP here.